“This is the 1st time experience with AllStar Auto Glass to get my windshield fixed. 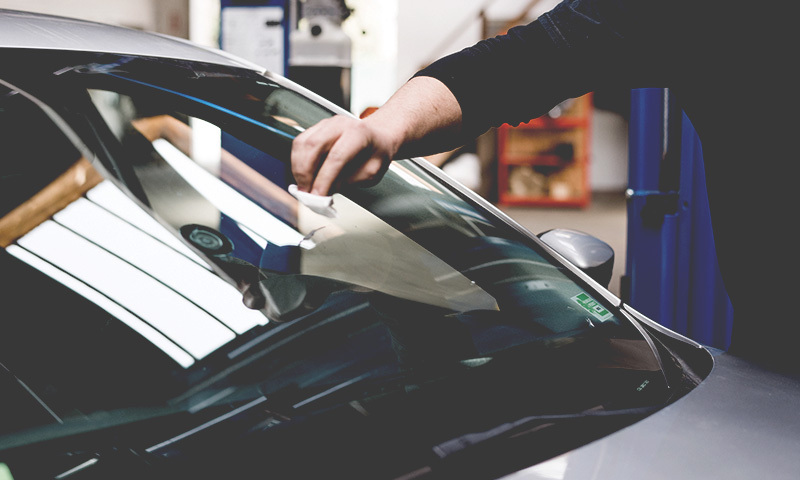 Although I’ve had similar service done to 3 other windshields before in various other places. Allstar is perfect in communication, They explained the whole process to me. It took the technician about an hour to change the windshield. Use above image as reference. Does it have rain sensor?